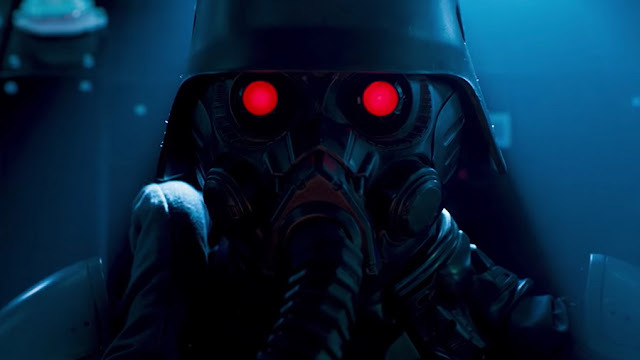 I’ve admittedly never watched Jin-Roh: The Wolf Brigade, the dystopian anime sci-fi based on a popular manga. 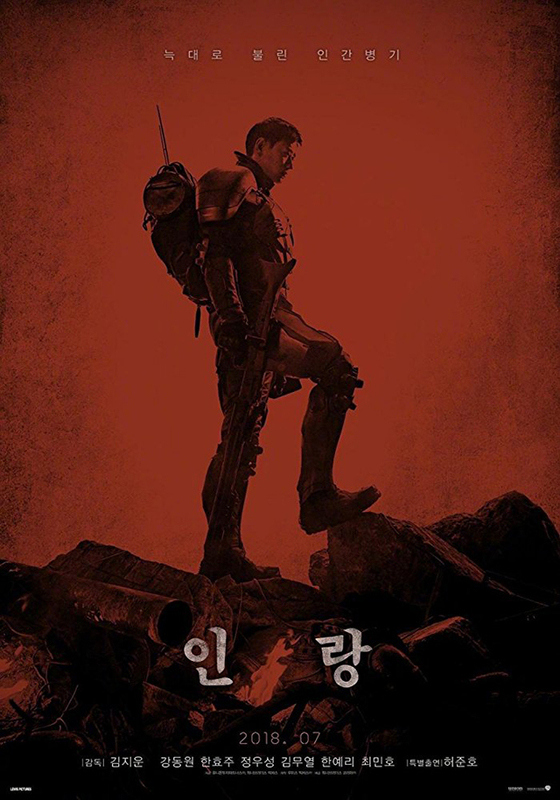 But I will watch the ever-loving-crap out of any film Kim Jee-woon makes, and that includes his upcoming live-action remake of Jin-Roh. It doesn’t actually reveal much, but a new teaser trailer certainly sets the mood, and I’m way, way in. That seems like promising territory for Kim to explore. The man has made a career out of movies that don’t have a lot in common on the surface, but that often plumb the depths of humanity thematically. There will certainly be space to go dark here in a story about terrorists and a heavy-handed, militaristic police force. 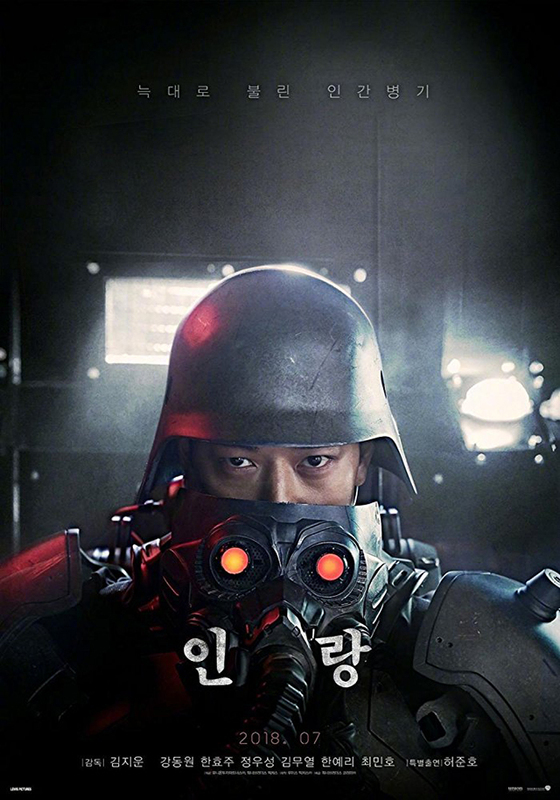 Right now, Jin-Roh: The Wolf Brigade is set to open in South Korean theaters next month. However, there’s no word when the rest of the world might see it. 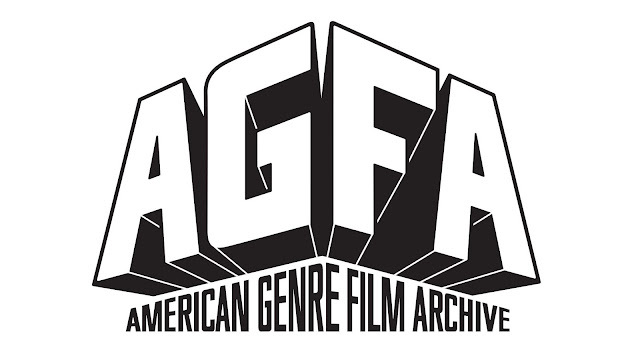 That said, his last few movies have seen a decent release stateside. Warner Bros. is also handling the South Korean release. Their first venture into producing Korean films was Kim’s last outing, The Age of Shadows, all of which bodes well for at least a decent sized domestic release. While we wait for more news, gawk at a couple of cool posters.